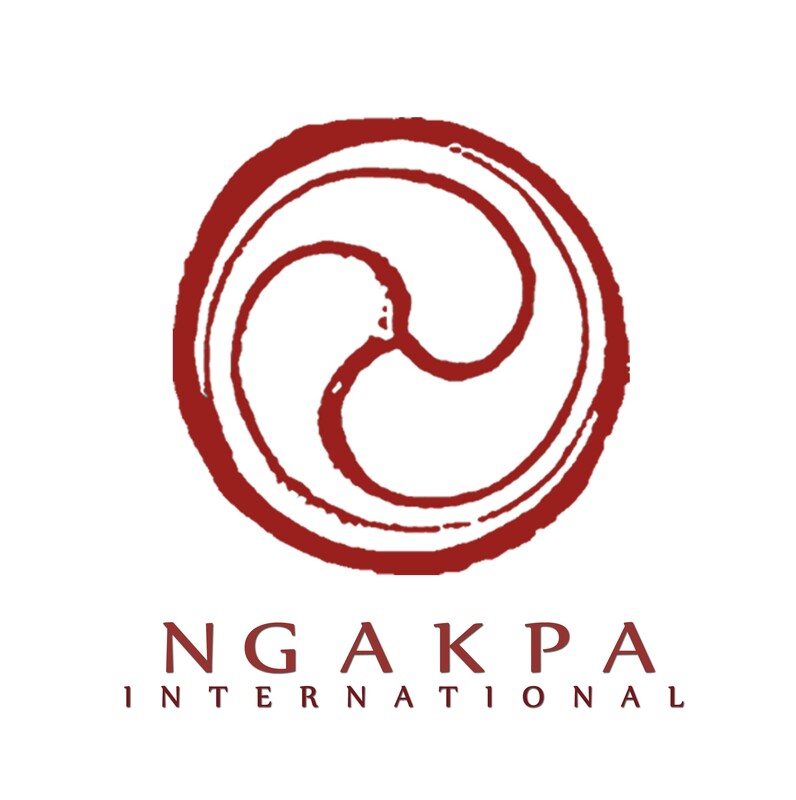 Khandro Ling is the East Coast private headquarters and Retreat Center of Ngakpa International. Khandro Ling was founded to create a headquarters for the work of Pema Khandro Rinpoche and Ngakpa International. It is dedicated to promoting and sharing the tradition of Tibet’s Buddhist Yogis – great practitioners who have balanced marriage and family life with serious spiritual training. 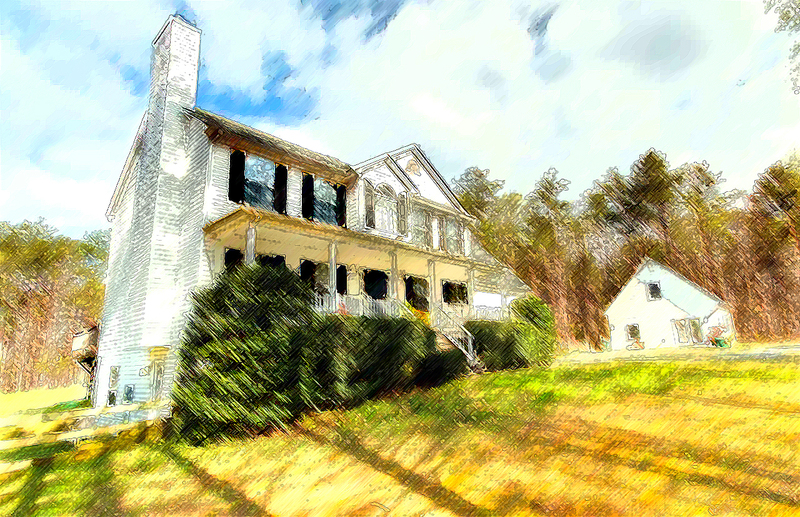 Set on three acres in rural virginia, Khandro Ling has a large shrine room, guest rooms and offices which serves as the headquarters for Ngakpa International. The facility has seven guest rooms with additional lodging located two blocks away in a beautiful country hotel when larger events require. Currently the property is being renovated in order to convert the shrine room into a fully functioning temple with new floors, walls, new altar heating and cooling. An additional guest cabin for the caretaker and assistant manager of the property has been moved on site and is in the process of having utilities installed. In the spring of 2017 Khandro Ling’s gardens will be planted in order to begin the project of uniting permaculture with dharma culture! Once Khandro Ling construction has been finished, the students of Pema Khandro Rinpoche will retreat here annually for in-depth training in Dzogchen, Tibetan Buddhism’s most highly treasured path of meditation and philosophy. Currently there are not public programs being offered at Khandro Ling, but many online programs are being broadcast regularly from there. “Khandro ling” was founded in 2016, the special year of the Padmasambhava in the sixty year Tibetan lunar cycle.